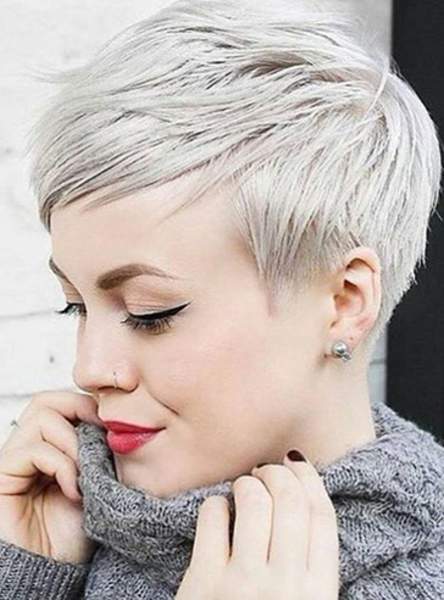 A number of products are available that claim to encourage Hair Retention Treatments in 2019. Effectiveness, however, ranges a great deal and varies by individual. Confusing matters even more, ingredients commonly accepted as safe do not require testing and receive minimum scrutiny from the FDA; their only concern regarding supplements using generic ingredients, typically, are manufacturing standards. 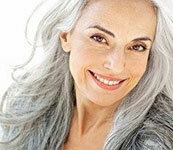 Viable take-home treatments that statedly focus on hair retention have been around for three decades. Further, many natural supplements and generic ingredients can encourage hair restoration; check out our Treatments & Products page for a list of different options. While new products and, occasionally, new specialized ingredients crop up, the treatments doctors recommend have not changed much in 30 years. How these treatments are most effectively applied, though, is changing. Topical vs. Oral Options : make the right choice Wich one? First available in 1988, the hair retention treatments start with Minodixil was first packaged as a shampoo. 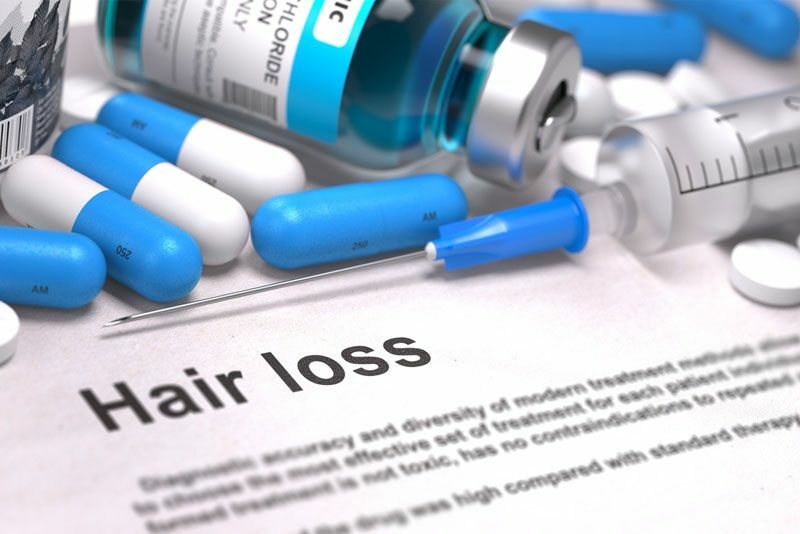 Finasteride, meanwhile, was approved for treating hair loss in 1997 and was first packaged as an oral supplement. In preceding decades many patients would use both as scientists and doctors conducted clinical studies on effectiveness and side effects. Now incredibly prevalent, most who combat hair loss know if minoxidil, finasteride, or a combination of the two is effective for them. What they may not be aware of, however, is that continued research into these treatments has revealed that delivery method makes all the difference…and that both finasteride’s and minoxidil’s initial delivery methods were not the most effective. Part of minoxidil’s problem is due to additives. Originally, minoxidil shampoo treatments also contained propylene glycol; a chemical closely related to propylene glycol. Some people are more sensitive than others, leading to skin sensitivity and rashes. New options, though, developed that do not contain ethylene glycol and patients who had to avoid minoxidil could use these new formulas. Some patients, however, will find that minoxidil options that use propylene glycol are more effective. Regardless, many specialists find that oral minoxidil is actually more effective. Be warned, however, that it can lead to side effects that patients find unpleasant. These include headaches and heart palpitations, though patients often find these side-effects stop as they adapt to the treatment. Further patients should note that minoxidil is far safer for females than finasteride, either as an oral treatment or 2% concentration in shampoo. Doctors often recommend that females receive tests before using the treatment, however, to ensure any side effects do not impact hormone levels or skin health. Finasteride, meanwhile, is proving vastly more effective as a topical solution. New research shows radical improvements over oral options. 1% or 2% solutions are the safest and most effective. The entire formula matters, however, so patients should be aware that finasteride shampoos will range in effectiveness. One common, and recommended, ingredient of finasteride shampoos is actually minoxidil as they complement each other in topical applications. If taking oral minoxidil already, though, make sure to talk with a specialist before also incorporating finasteride/minoxidil shampoo. Finasteride/minoxidil shampoos predominantly come as either a white paste or a solution. Unlike pure minoxidil shampoos, finasteride/minoxidil shampoos are far and away less oily as they do not use propylene glycol as an ingredient. Finasteride and minodixil aside, new options are also proving effective. Of particular note is WNT Act Act. A topical spray, WNT Act is one of the first treatments that make use of methyl vanillate. This all-natural ingredient helps encourage WNT production, signaling chemicals necessary for initiating and maintaining hair grown, as well as stymies the hair loss androgen DKK1. Further, WNT Act and other topical solutions that include methyl vanillate are absolutely compatible with both finasteride and minoxidil. Many shampoo brands have options that claim to encourage hair retention too. 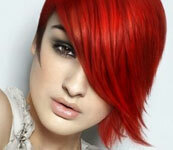 Most make use of natural ingredients understood to encourage hair health and growth. However, patients still need to think critically about their chosen brand; percentages of hair retention ingredients in a given brand ranges dramatically. Always be sure to check if the advertised ingredient is one of the first ingredients listed. Some brands, of course, are also more reputable. Gam Nigel’s hair growth and hair retention shampoo formulas particularly have a stellar reputation. Like the rest of us, hair ages. The fact is that each instance of shedding, or the combination of the catagen and telogen phases of a hair strand’s growth cycle, ages the follicle itself. As the follicle ages, its hair strand becomes finer, shorter, and slower growing until it ceases to generate any hair strand at all. Hair retention treatments demonstrably encourage growth but, more importantly, they also help prolong each follicle’s growth, or anagen, phase. Posté le 27 février 2019 à 21 h 24 min.